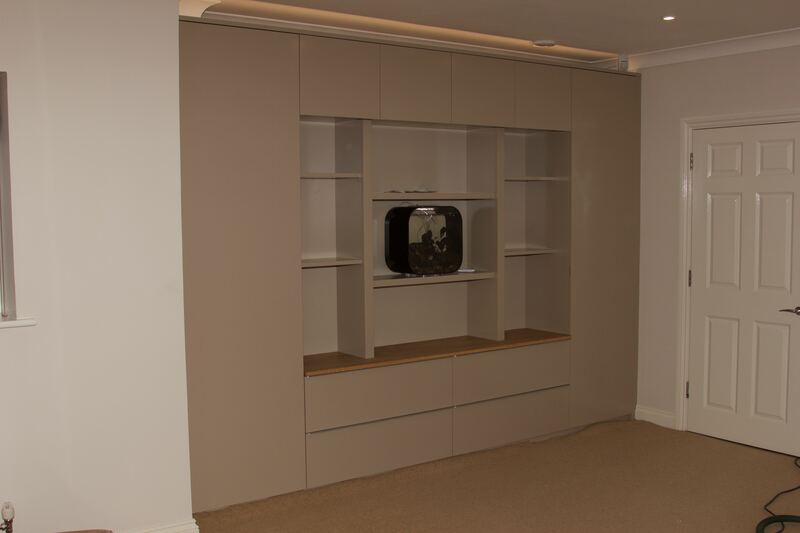 Fitted into an alcove unit to incorporated the clients fish tank. The pump etc. for the fish tank are hidden in the upper cupboard. Finished in satin London Stone with LED lights above the pelmet. 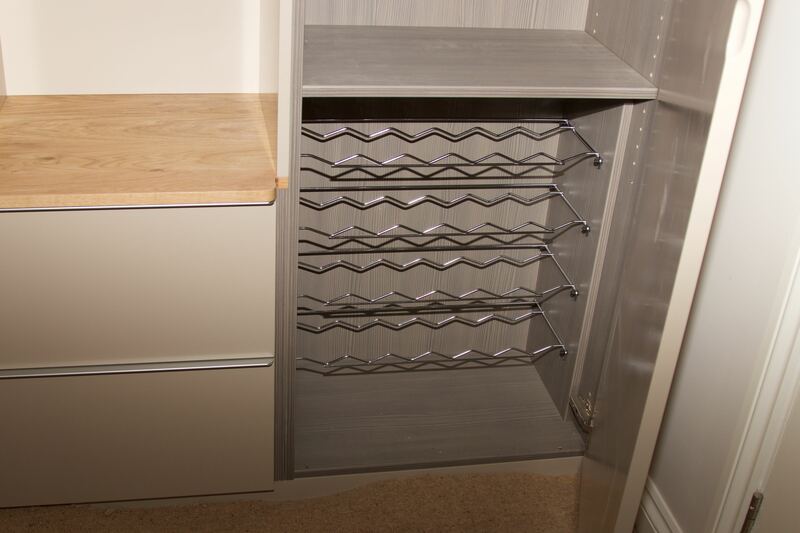 We also fitted some wine racks. 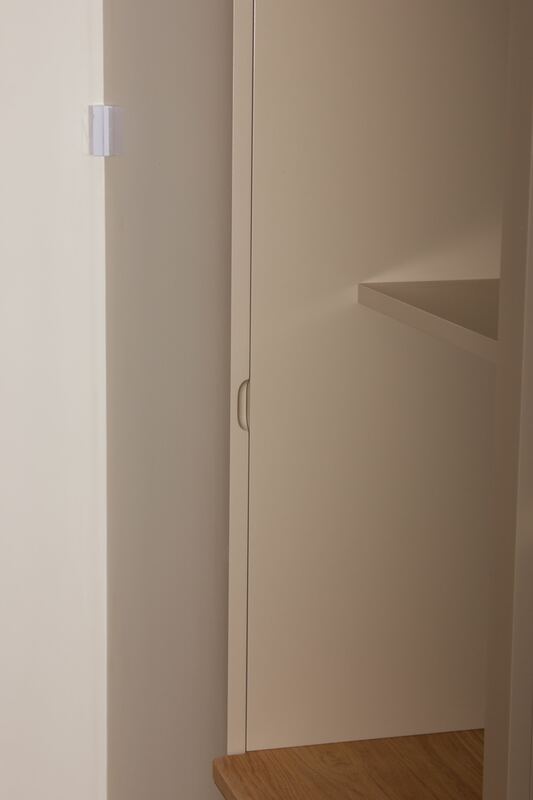 One Response to "Recently completed lounge alcove unit"